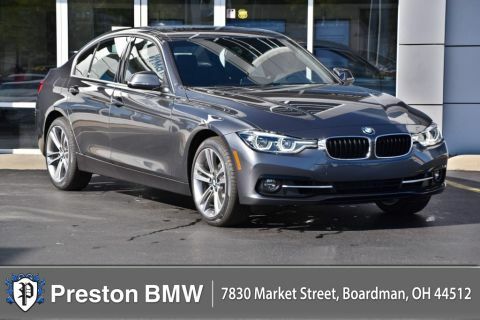 Only 2 320i xDrive models left in stock! New vehicle pricing includes all offers and incentives. Tax, Title and Tags not included in vehicle prices shown and must be paid by the purchaser. While great effort is made to ensure the accuracy of the information on this site, errors do occur so please verify information with a customer service rep. This is easily done by calling us at 330-708-7332 or by visiting us at the dealership. FINANCING THROUGH BMW FINANCIAL SERVICES. 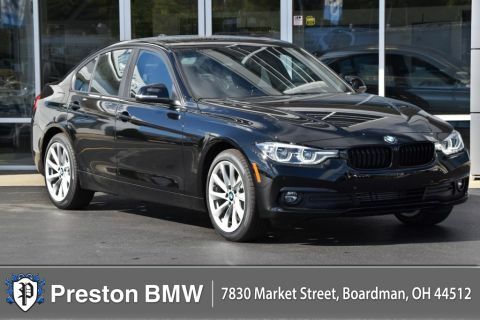 MUST QUALIFY FOR APR CREDITS AND BMW LOYALTY. 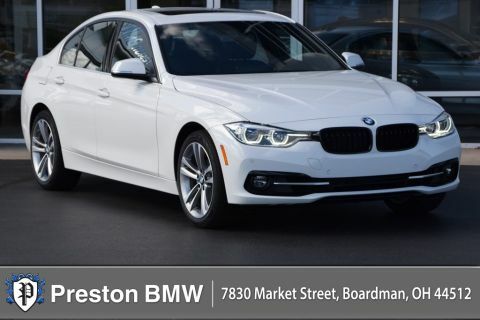 At Preston BMW, we offer new BMW cars in Boardman, along with used cars, trucks and SUVs by top manufacturers. 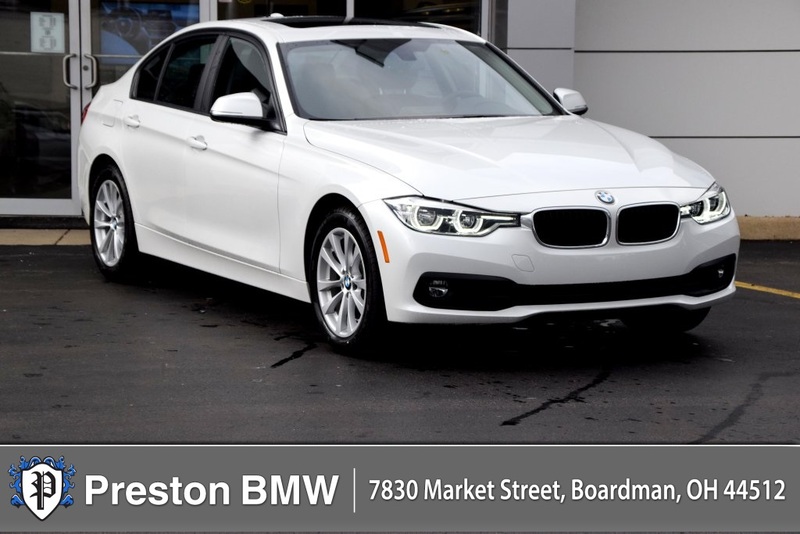 Our sales staff will help you find that new or used car you have been searching for in Boardman.